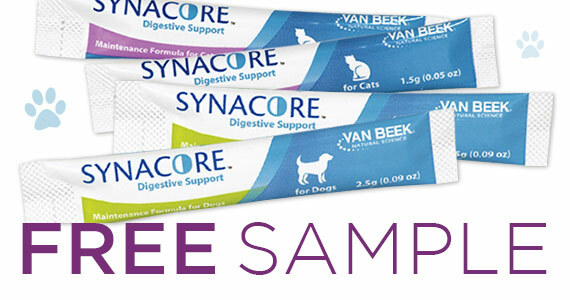 Right now you can sign up for a free sample of Synacore probiotic to send to your clinic. Click through and enter the required information (the address of your clinic, your preferred samples, etc.). Get Free Samples By Mail From PinchMe!